When you’re working on your next print project, you may need to consider what proofing method is best from you. 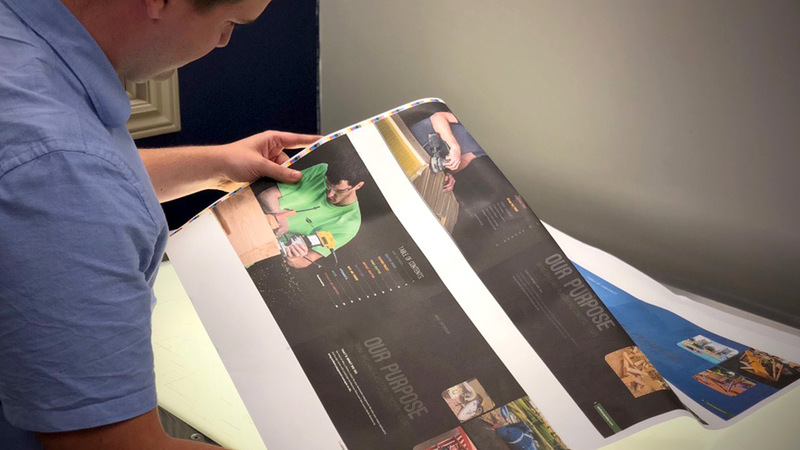 Electronic proofs, digitally printed proofs and press test proofs offer different advantages, and though one may be right for your last project, it may not be the best method for this project. Depending on how customized your project is or if you have a particular concern about your chosen treatment, colour or effect, you may require more than one proofing method. At Sportswood Printing, our goal is for you to love the finished piece when it is in your hands or the hands of your customers. Our proofing methods play a key role in ensuring that your finished project matches the finished project that you dreamed of. Want to discuss proofing options? Contact us today. Join our mailing list to receive the latest printing news and updates from our Sportswood Printing team.